Nordic and international dog show at Roskilde Dyrskueplads on 10, 11 and 12 May 2019. 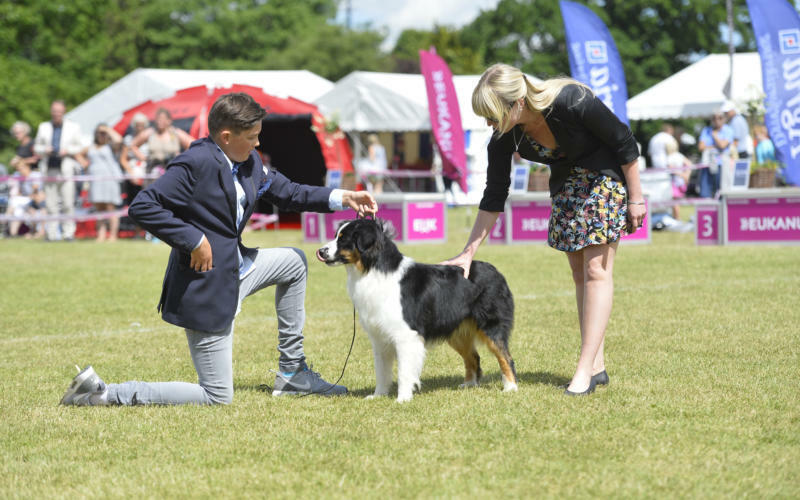 Friday is a Nordic dog shows, and Saturday and Sunday are international double dog shows; Sunday's show qualifies for Crufts 2020. Roskilde Dyrskueplads, Darupvej 4000 Roskilde. It will be possible to camp in connection with the show area. There is access to toilets and primitive showers, but there is NO ELECTRICITY. The camping area is open from Thursday 9 May 2019 at 12.00 (noon) until Sunday 12 May 2019 at 18.00. Entry from Gate 3, Darupvej 17, 4000 Roskilde. The price is DKK 450.00 per unit and covers the above period. Do you want to know more about the show in Roskilde? Here you can find information about the show area, ring lists, changes of judges, etc. It is a good idea to check this information in advance of the show.